Tonight's the night! Jazz Concert for PATH with the Jazz & Blues Revue! 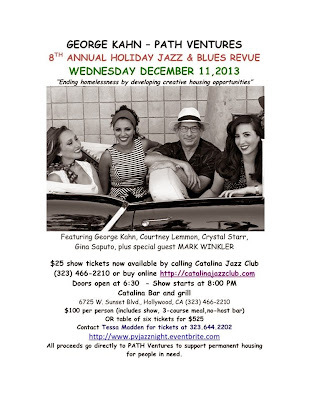 All proceeds go directly to PATH Ventures to support permanent housing for people in need.